We are excited and bold to say we are among few Ibadan secondary schools with Computer Lab. At Seed of life schools, we believe that computer labs are a crucial element every school should have available to their students. It is important to teach kids coding and computer skills at a tender age as it helps them learn and grasp concepts in class faster. Kids find it easy to understand faster. With easy access to smartphones and laptops, kids need to learn how to operate these devices while at home. 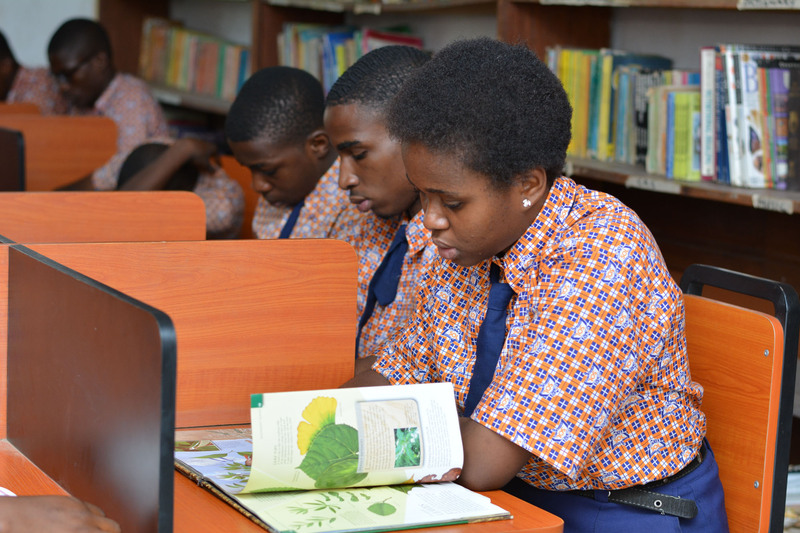 All Lower Junior classes are taught predominantly by their form teachers and teaching assistants within their own classrooms, no wonder we are one of the best schools in Ibadan. Seed of life schools is also among Ibadan secondary schools with music classes. The exceptions are Games, French, ICT, library and music, all of which are taught by specialist staff. Swimming lessons also begin in Reception once a week at York Hall swimming baths, taught by qualified swimming teachers.